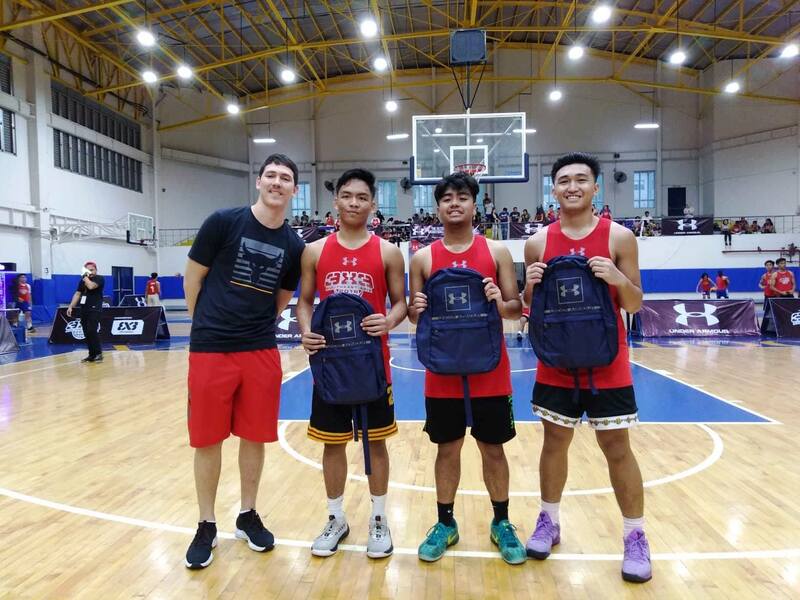 BEST (Basketball Efficiency Scientific Training) Center, the pioneer and multi-awarded basketball clinic in the Philippines, is now accepting enrollees for its annual summer sports clinics to be held in various cities across the country. Now on its 39th year, BEST Center teaches kids using scientific training methods to hone their skills in playing sports according to their level of experience and skills. For the basketball clinic, kids as young as 5 years old are accepted and levels offered are level 1 for beginners and levels 2 to 6 for advance, while for volleyball clinics, kids as young as 8 years old are accepted and levels offered are 1 to 3. Aside from learning the fundamentals of ball handling, dribbling, passing, shooting, spiking, serving, blocking, footwork, and defensive and offensive moves, kids also spend their summer productively with BEST Center by learning values such as discipline, camaraderie, teamwork, and sportsmanship which are vital for their growth and development. Since its establishment in 1978, BEST Center continues to produce some of the country’s finest basketball and volleyball players including Chris Tiu, Kiefer Ravena, Michelle Gumabao, and Princess Gaiser. 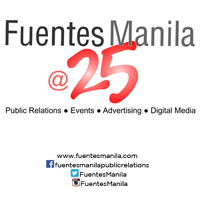 The nationally renowned organization is sponsored by MILO and supported by Chris Sports and Rain or Shine, has also been cited by the Philippine Sportswriters Association (PSA) and the Olympism Award from the Philippine Olympic Committee (POC) as hall of famer for its contribution to sports development in the Philippines. To know the complete schedule or for more information about BEST Center’s classes and tournaments, call the hotlines 411-6260, 3723066 and 372-3065, email bestcentersports@gmail.com or follow BEST Center Sports, Inc. on Facebook.